In an age when a payment can be made instantaneously online or on your phone, checks can seem a little anachronistic. But even as the number of checks written declines every year, there were still more than 18 billion checks cashed in 2012 alone, to the tune of around $26 trillion, according to a 2013 Federal Reserve study. You may not run out of checks as often as you used to, but if you do decide to reorder online, beware. 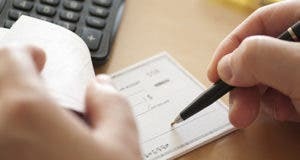 Some check-printing sites sell checks that could leave you vulnerable to fraud, or get rejected by banks and be unusable altogether. 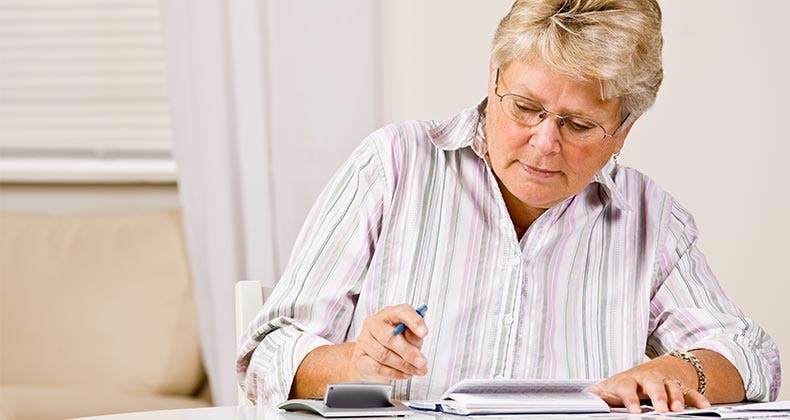 When is the last time you checked your credit report? 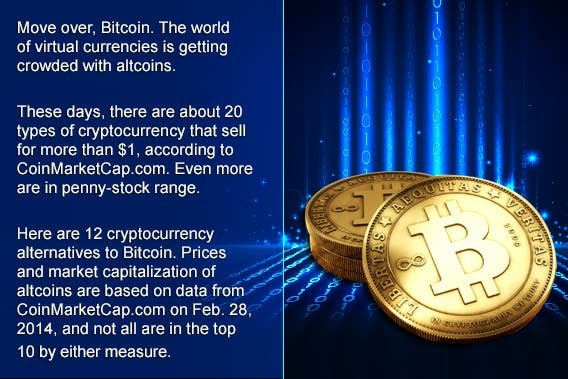 Get it free at myBankrate. Thieves commit about $1.1 billion in check fraud annually, according to the Fed, and that number has been growing in recent years, says Frank Abagnale, a secure-document consultant in Washington, D.C.
That’s because, although advancing technology has made checks increasingly obsolete, it’s also made it easier for criminals to commit check fraud. Abagnale should know — before getting into the security business, he was one of the most infamous check forgers of all time, and his memoir, “Catch Me If You Can,” was made into a 2002 film starring Leonardo DiCaprio. “Fifty years ago, when I forged checks, you needed a Heidelberg printing press, and that press was $1 million — there were color separations, negatives, plates, typesetting and chemicals to make plates,” Abagnale says. Now, he says, all you need to print phony checks is a laptop, some basic graphic design skills, an inkjet printer and check paper you can buy at many stationery stores. Making matters worse, much of the information you need to make a convincing fake can be obtained online. Microprinted words that look like simple lines to the naked eye and which most printers and copiers can’t effectively duplicate, preventing easy counterfeiting. 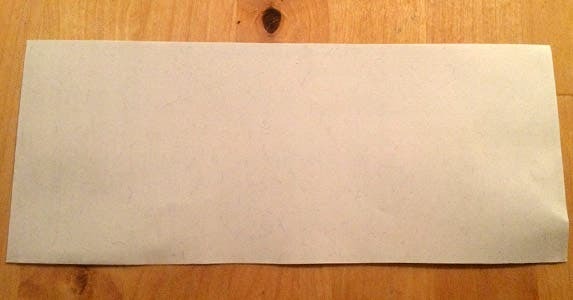 Reactive paper or ink that changes appearance when exposed to chemicals to reveal attempts at check washing. Heat reactive markings that fade when you touch them and then reappear seconds later, making them hard for forgers to duplicate. Ultraviolet reactive paper that allows bank personnel to check its authenticity based on how it reacts to a black light. Intricately printed designs on the back of checks that get mangled by most printers and copiers. When high-security checks are exposed to solvents commonly used in check-washing, the reactive ink on the back of the check quickly disappears, alerting the bank and check recipients that it’s been tampered with. The back side of a high-security check before exposure to acetone. 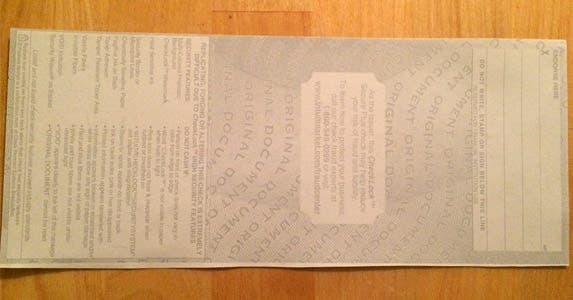 The back side of a high-security check after acetone exposure. Most personal checks don’t have all these features, but they usually do have enough to meet the industry standard for check security: certification by the Check Payment Systems Association, or CPSA, denoted by a padlock icon on the front, next to the amount line. Find a list of all CPSA-authorized printers on the organization’s website. Unfortunately, some checks available online don’t meet that basic CPSA standard, let alone include other security features that have become common among reputable printers. 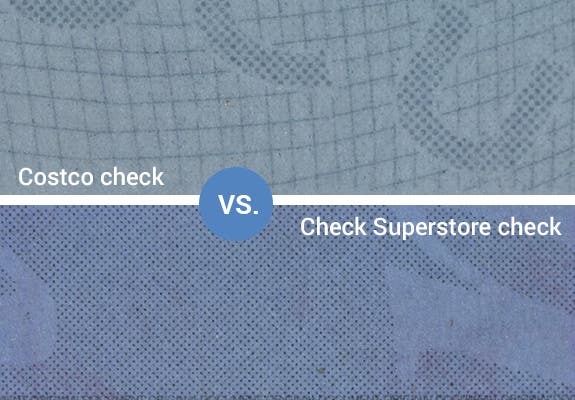 One heavily advertised check-ordering site, Checks-Superstore.com, provided checks to Bankrate.com that include a padlock icon (as well as a reference to the “Financial Stationers Association,” the CPSA’s old name). But when run through a battery of tests, the checks fail to hit many of the same safety marks that are standard at major printers. The owner of Checks Superstore could not be reached for comment. 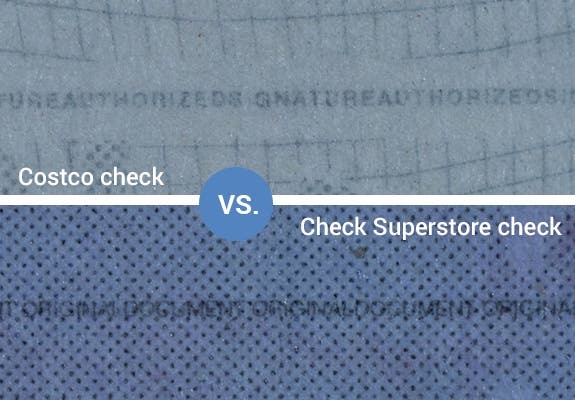 Taking a closer look at the microprinting on the checks, the back of the Checks Superstore check has the commonly used microprinted line in the middle, just like the major-printer checks we bought from Costco. So far, so good. 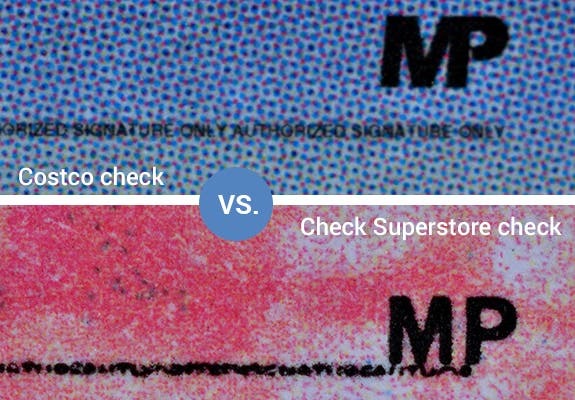 But the front signature line, which on many checks is actually microprinted text, is just a squiggly line on the Checks Superstore check, even though it has the “MP” label, which stands for microprint. Bankrate sent the checks to Abagnale for verification, and he found the same thing. “We looked under a microscope and we can’t even read the microprinting, which you’re supposed to be able to read very clearly,” Abagnale says. 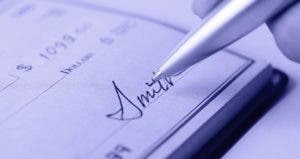 Businesses or bank personnel looking for microprinted words on that line to confirm a check’s authenticity will see a blurry squiggle instead, and could reject the check. Major-printer checks typically have intricate, hard-to-copy designs lightly printed on the back and at the border designed to frustrate forgers by fading when you try to scan or copy them. The back of the Checks Superstore check lacks those hard-to-copy patterns, instead going with a simpler design that could be more easily copied. Tests with our standard office copier showed little difference between the copies and the checks themselves. 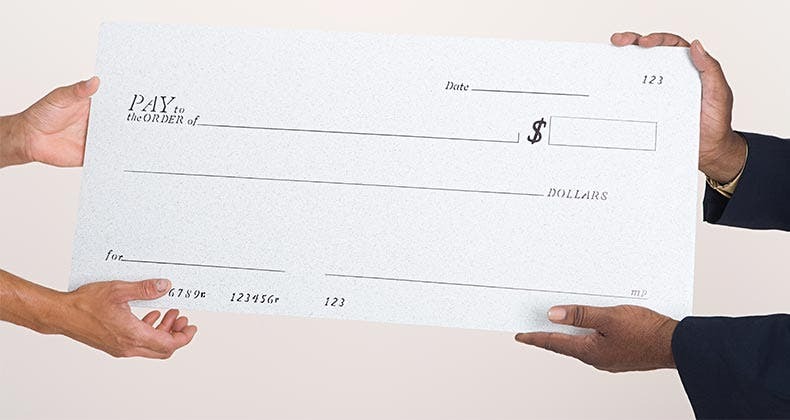 Some weaknesses in cheap checks extend to the paper used to print the checks. 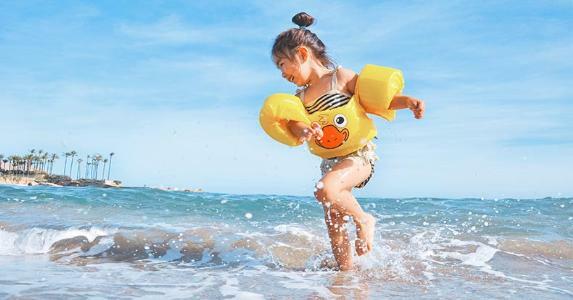 Most checks from major printers are printed on paper that reacts when exposed to common check-washing chemicals by changing color or giving some other signal. But when you expose the Checks Superstore checks to various chemicals, the paper doesn’t react in any way. That’s a real problem, because there’s no easy way for bank personnel or a store clerk looking at the check to know if it’s been doctored. Checks can be rejected by banks over lack of required security features, says Doug Johnson, senior vice president of payments and cybersecurity at the American Bankers Association. 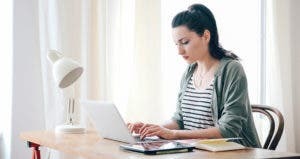 “Make sure you’re aware of what security features your financial institution may require when you’re ordering checks,” Johnson says. 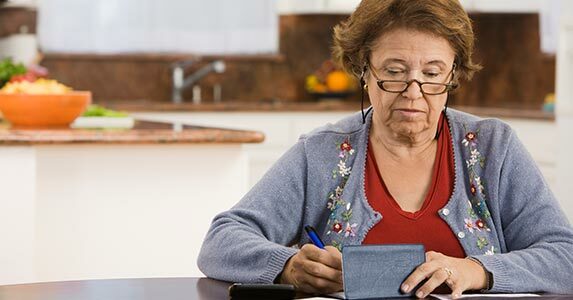 Checks also can be rejected if the account number, routing number and other information on the check don’t match up with your bank’s information. That’s why many check printers verify account holders’ information before printing checks, in part to ensure they aren’t rejected. But not all sites do. We intentionally sent bogus account details to Checks Superstore, and the company printed them anyway. Several complaints lodged with the Better Business Bureau suggest the company sent customers checks with misprints many times in the past. “Customer called complaining that her account number was wrong. The order was placed over the internet (sic) and when the orders come in they are dropped directly into a print queue for printing. We do not change or alter any order without the customer knowing. However, there’s more than the cost of some misprinted checks that may be at stake, says Johnson. “Of course, if a criminal has your account information, you can see how easy it is for them to get checks” through a site that doesn’t verify accounts with banks, Johnson says. 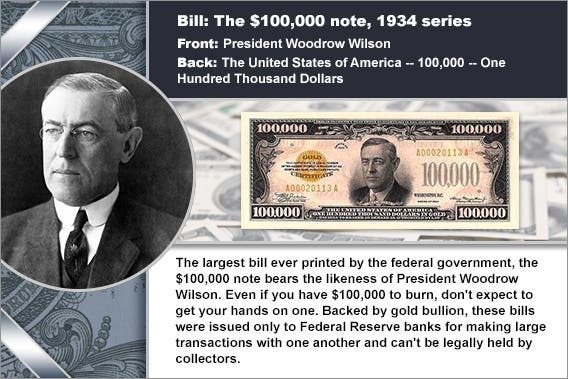 All they need to do so is your last check number, your account number and your routing number, and in a few days, for a few dollars, they can have hundreds of counterfeit checks to write against your account. Check fraud can easily punch a large hole in your checking account balance that may not end up being repaired. 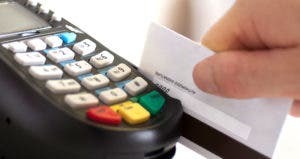 The average amount of an unauthorized check transaction in 2012 was $1,272, according to the Fed report, compared with $104 for debit cards. Victims of check fraud have only 30 days from the receipt of their bank statement to report check fraud, says Abagnale. 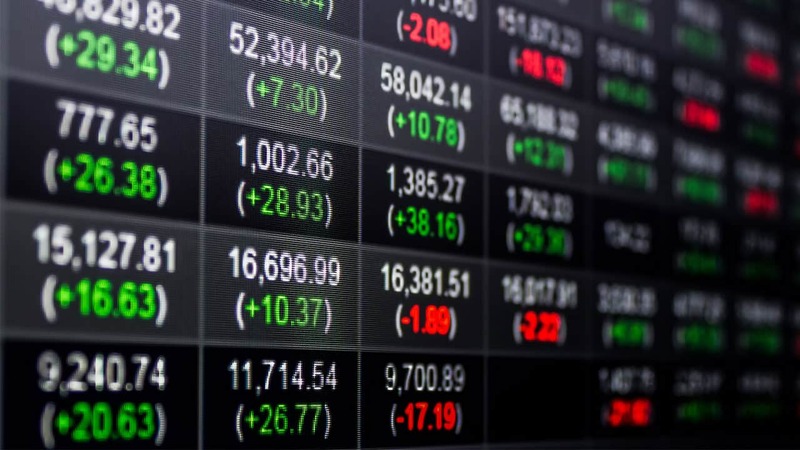 If for some reason they fail to report within that time period because, say, they didn’t notice the fraudulent transactions on their statement, or it’s a little-used account, “many banks will simply refuse to cover that loss,” Abagnale says. That’s why Abagnale recommends keeping a close eye on your checking account transactions as one of the best ways to fight fraud. “The most important thing you can do is reconcile your account,” he says. Check routing number: How does it work?